One of my goals this year is to show people more images from my sessions so they can understand what they can expect when they book a photography session with me. It is easy to post a favourite sneak peek image to a social media page. What can be harder to achieve is a gallery of 20 or more favourites images. For me, it’s not about getting that one ‘star’ image from a session to be posted on social media. 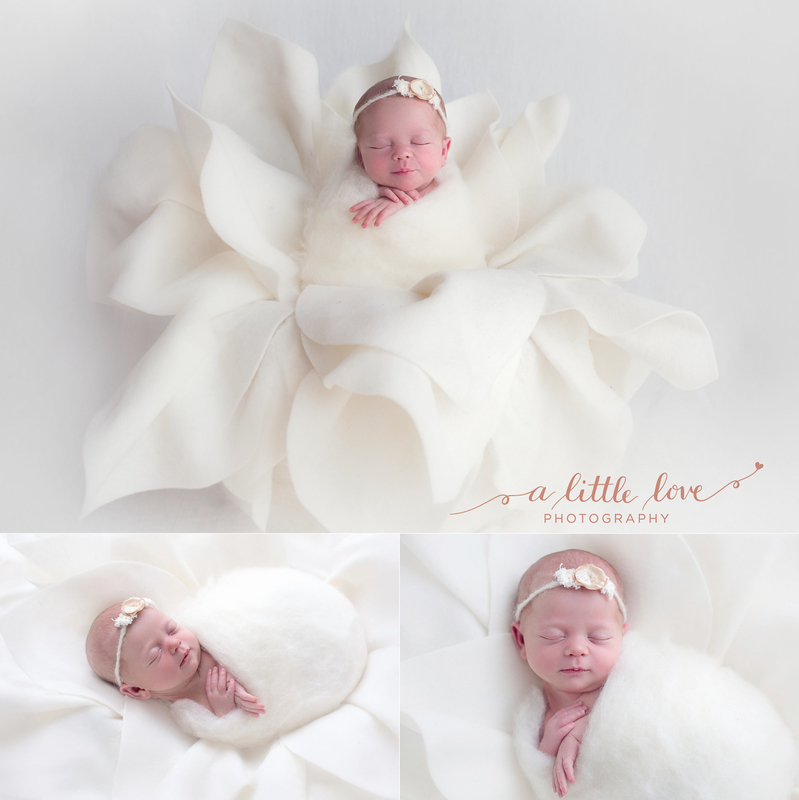 My focus is on creating an entire gallery of timeless images to be treasured for a lifetime. I work with my clients to use custom setups and colours around themes and styles that best suit their needs. 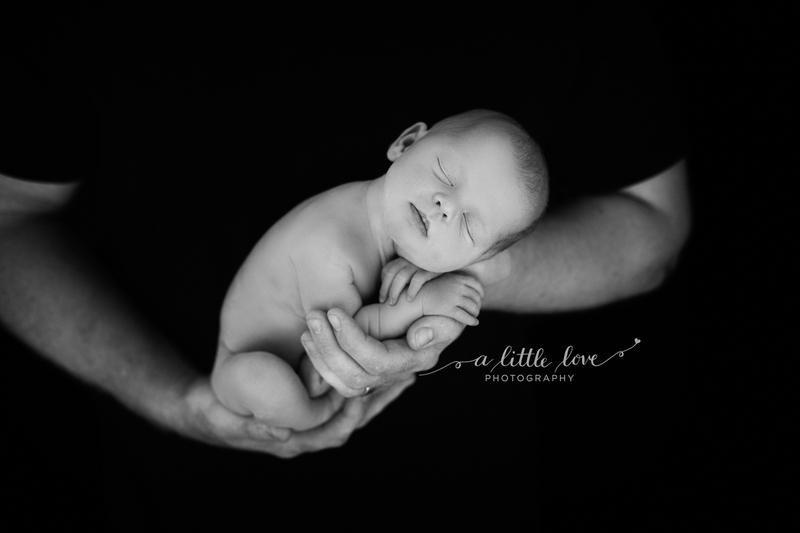 There is nothing more I love than to give each and every client a collection of stunning photographs that they feel excited and proud to hang on the walls of their family home, documenting the different stages of their family’s life. This is also why I present all my clients with professional printed images, ready to frame and hang. 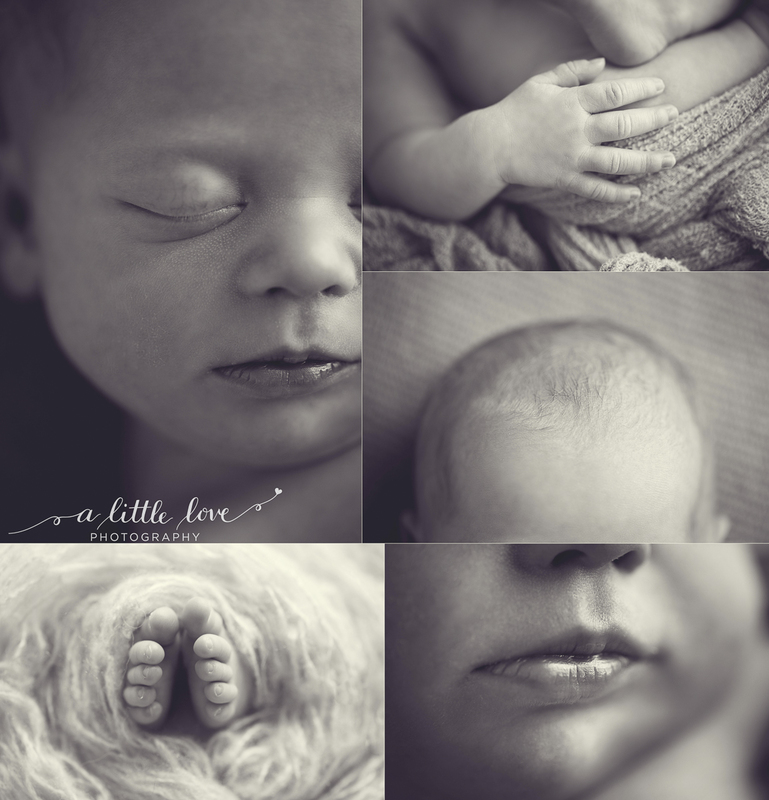 I aim not just to take pretty pictures, but to take beautiful detailed images of every newborn and child that I photograph. 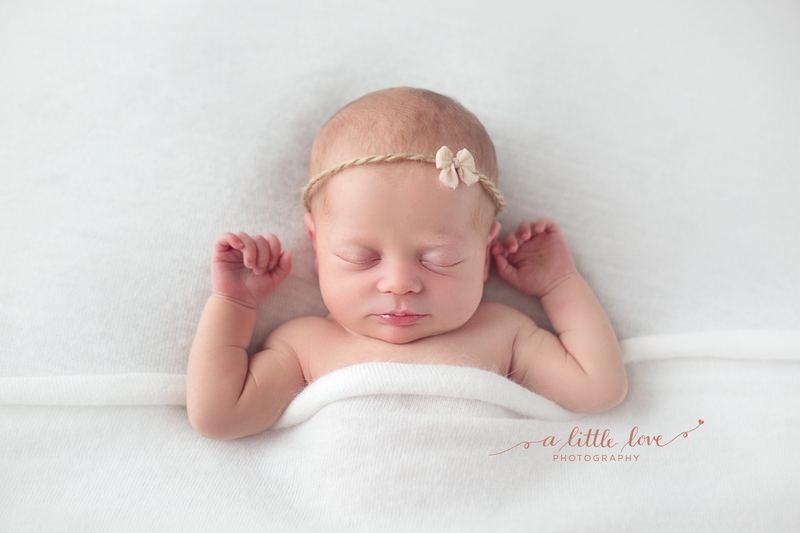 For newborns this includes capturing all the teeny-tiny details of fingers and toes or the full head of hair and sweet baby eyelashes. For older children it’s discovering their personalities and capturing individualities. 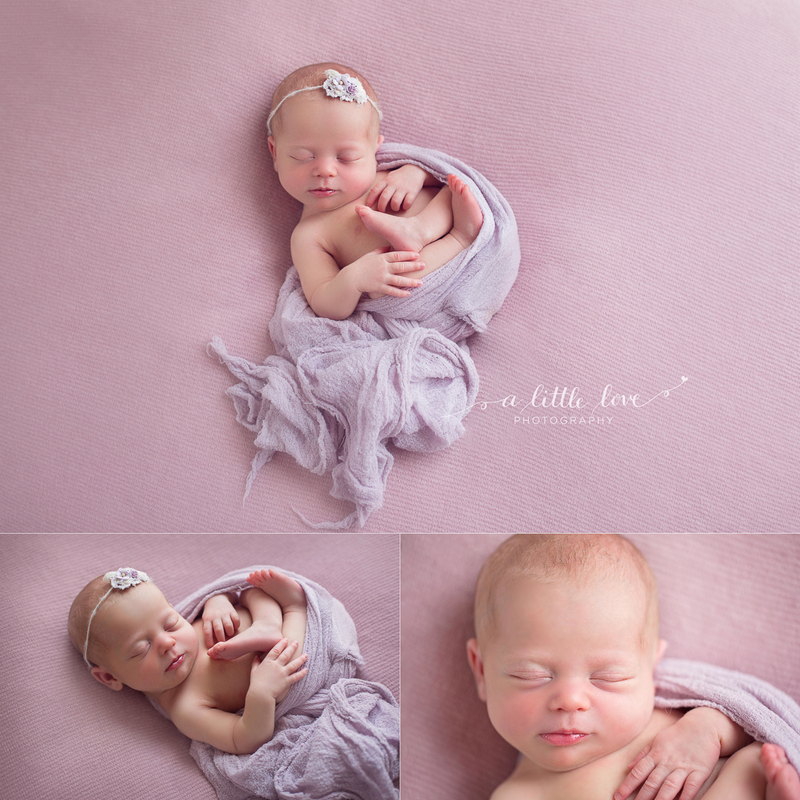 These images below are just a selection from Hannah’s full gallery from her newborn session. Clients receive high-resolution digital files both in colour and black & white for their chosen images. I also present my clients with high quality matted prints from a professional printing laboratory.